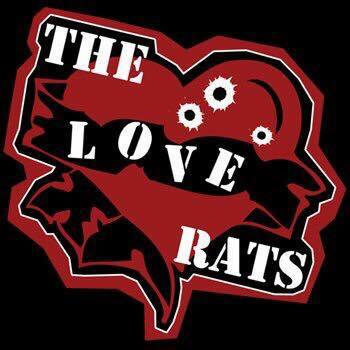 Based here on the Fylde Coast but covering the whole North West, the Love Rats are great for all kinds of parties from weddings & other private celebrations to company & Christmas party nights, black tie Balls & just about any other excuse to PARTY! We understand how important our role is in your day and do everything we can to ensure we deliver an outstanding performance. From initial consultations until the last note is played, all our effort goes into making your day special. We will work with you and your venue to ensure we put on a show you and your guests won’t forget. Friends from way back when, Hundreds of shows, U.S.A Tours, it’s fair to say that the founder members of The Love Rats have been through a lot together! We (Paul, Ryan and Farrell) founded our original band together in 1999-Fast forward over 16 years (and a couple of name changes), and you’ll find one of the best wedding, party and function bands around. We have dedicated many years to perfecting our craft on stage, providing a unique backdrop and lighting show, and most importantly delivering amazing performances and ultimate client satisfaction. Email your enquiry to andy@andybevents.co.uk including date & venue along with any other details.